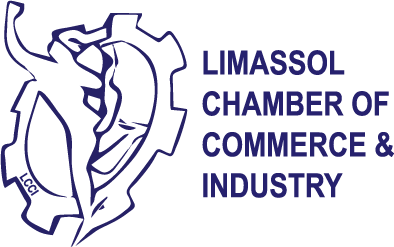 The company Andreas Polycarpou & Son Ltd has been active in the sanitary ware and ceramics sector in Limassol since 1979. 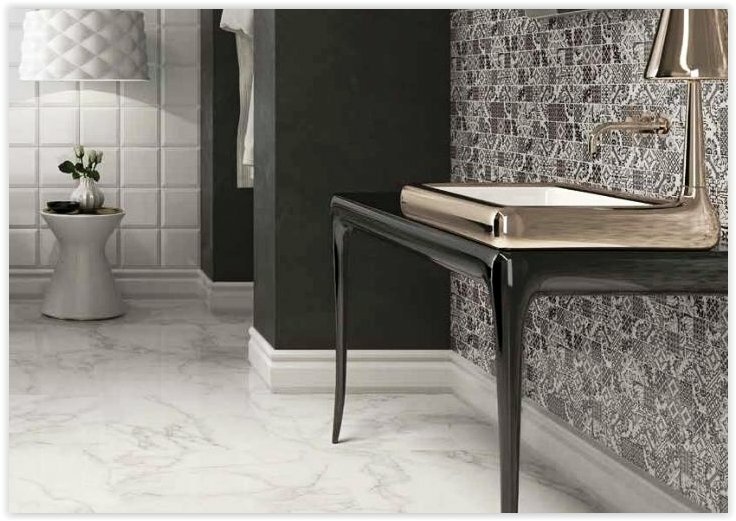 With such extensive experience they are in a position to meet diverse market needs, offering a wide variety of high quality sanitary ware, ceramics, mosaics, accessories and construction products. The company keeps abreast of the current trends in contemporary apartment design and keeps in touch with consumers at all times so as to be able to provide them with comprehensive solutions for their needs, focusing on prompt service. https://instagram.com/dorospolycarpou/. 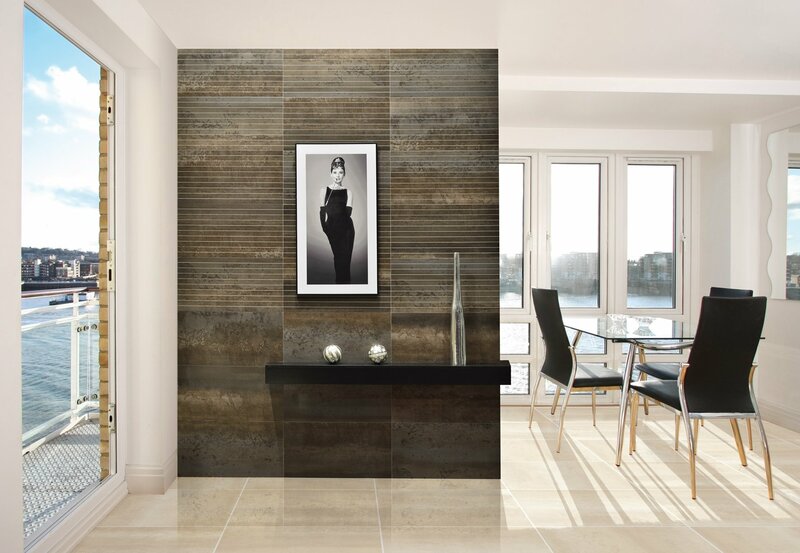 Stay up-to-date on the latest trends on interior decoration. Elba Rodeno 44x44. Porcelain floor tile with stone look design and mat finish. 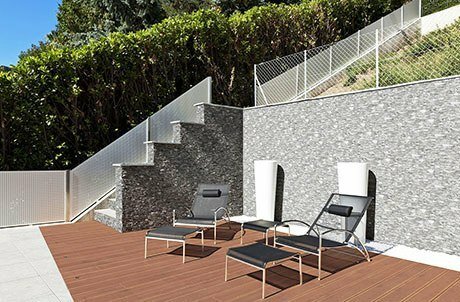 Ideal for exterior spaces. Armony 30x60 cm by Azteca. Armony Lux 60 Nature. 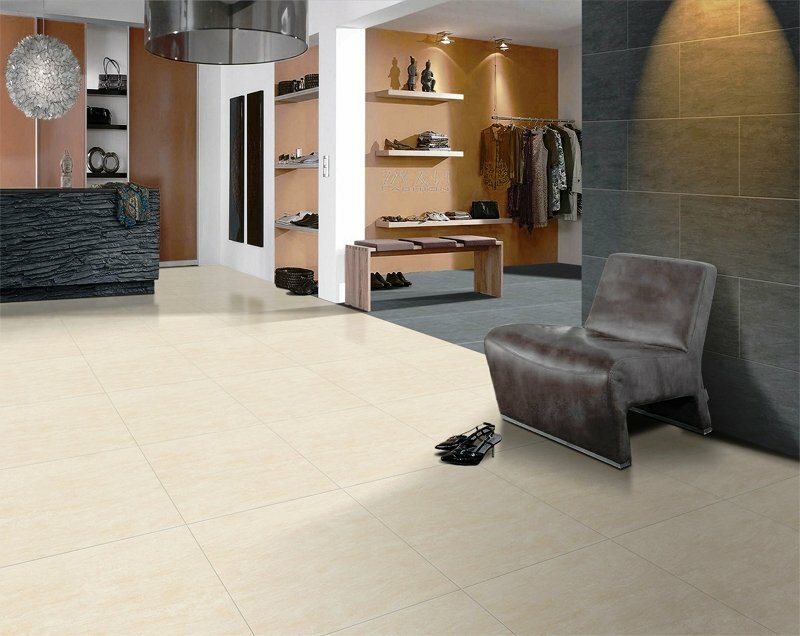 Rectified porcelain floor tile, suitable for interior spaces. G68548 Bush hummer beige 60x60 . 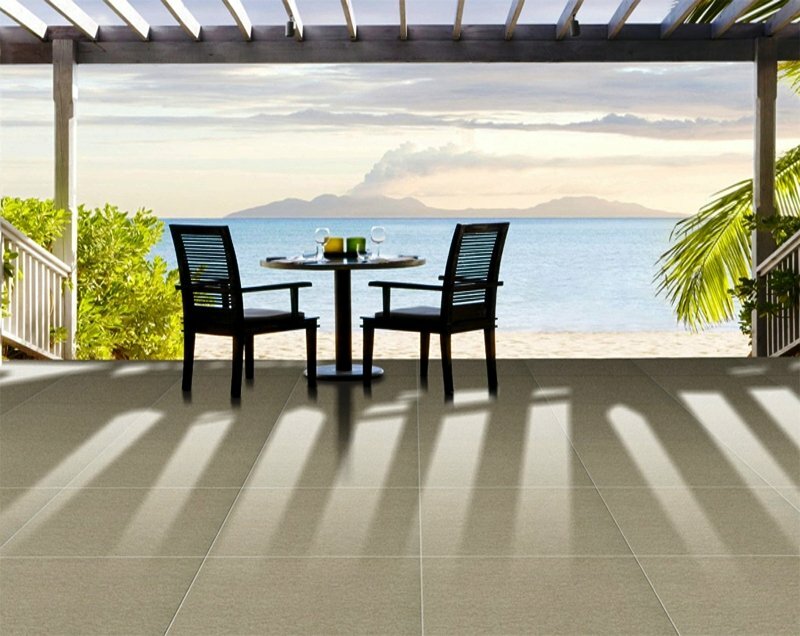 Porcelain floor tile suitable for exterior spaces. 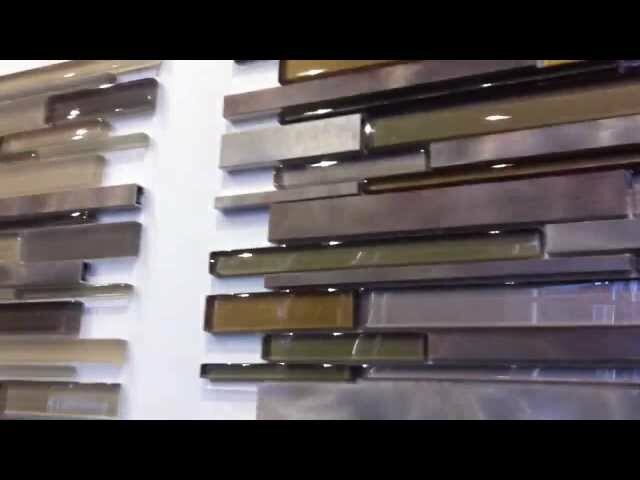 Onyx Stone Beige. 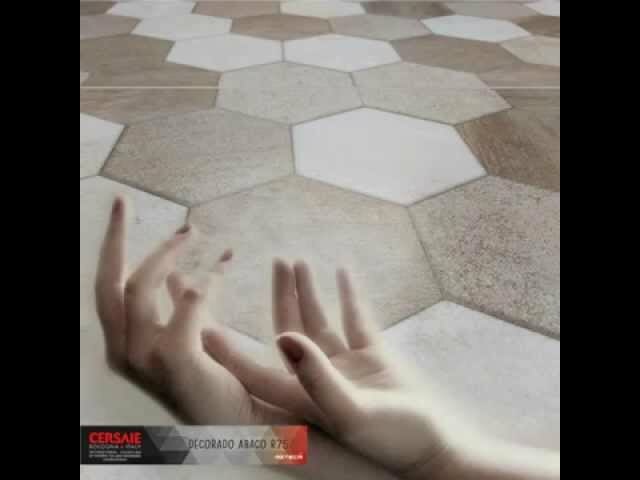 Porcelain floor tile 60x60. Suitable for interior space. G68528 Bush hummer grey. 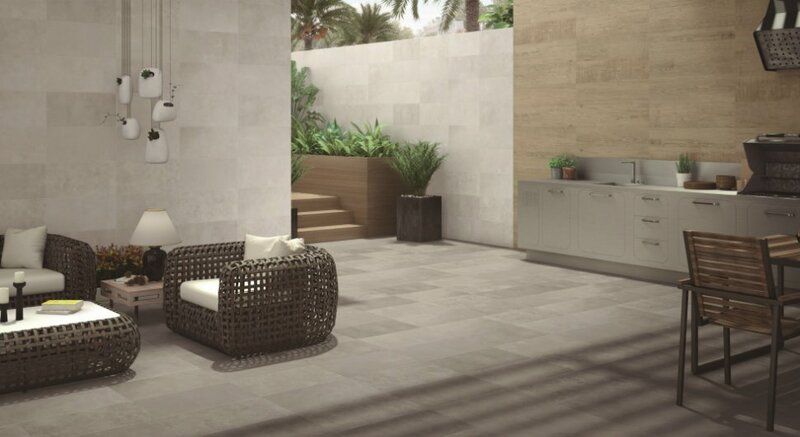 Porcelain stone look floor tile with anti slip finish. 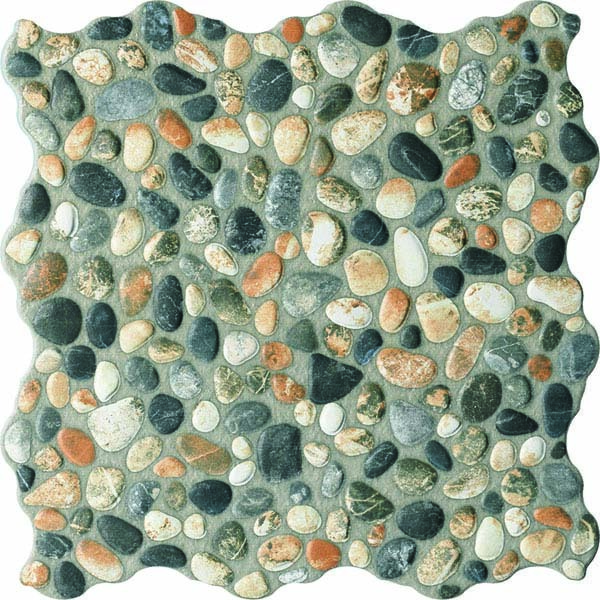 Ideal for exterior spaces. 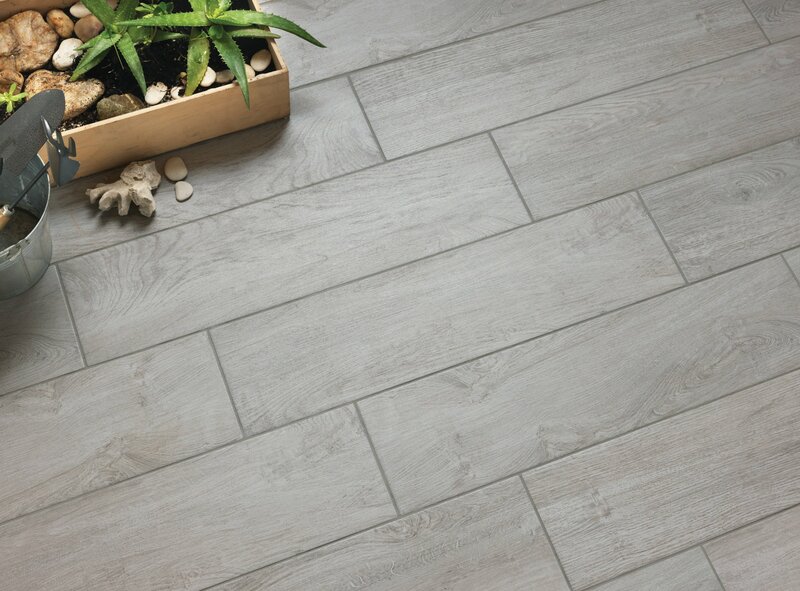 Val Gardena Grey 20x80 porcelain floor tile. Val Gardena Oliva parquet style porcelain floor tile. 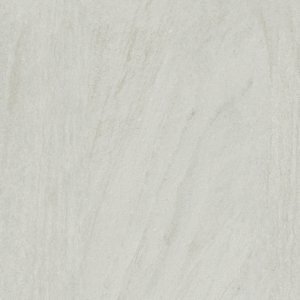 Crystal White 60x60 marble look porcelain floor tile. 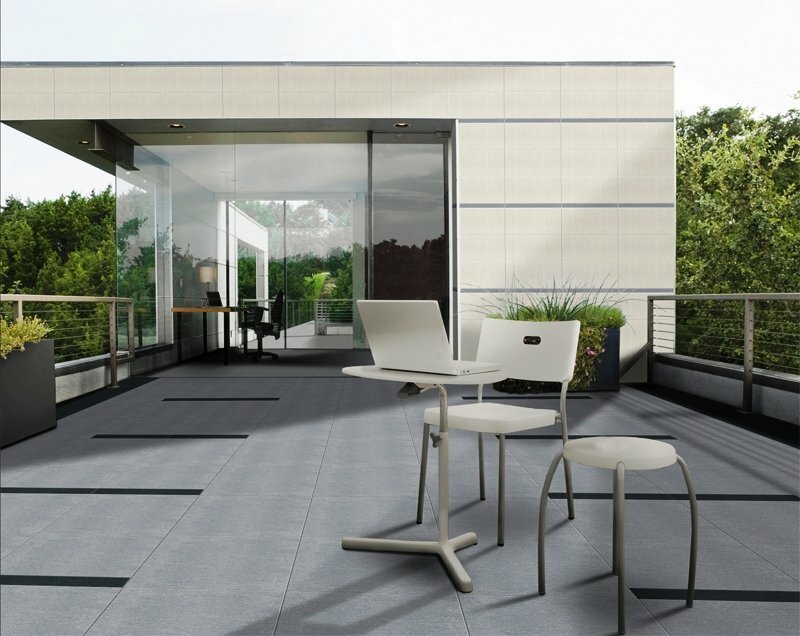 Tek Marron 16.5x50 deck style porcelain floor tile. 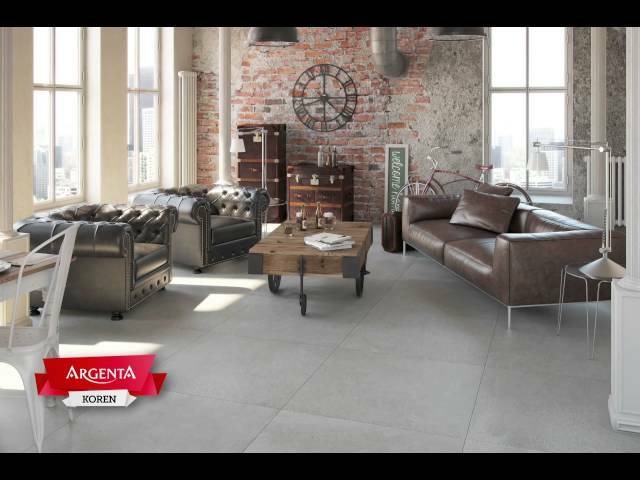 Corindon Parma , stone look porcelain floor tile. 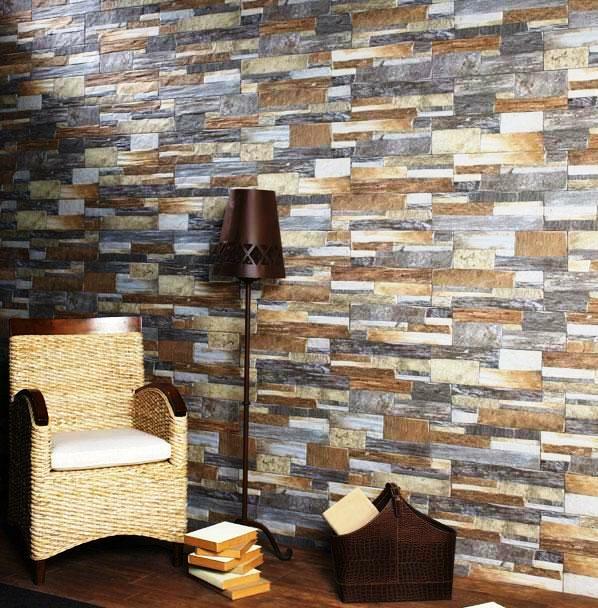 Corindon Fiora, stone look porcelain wall tile. Minimal Lux 60. 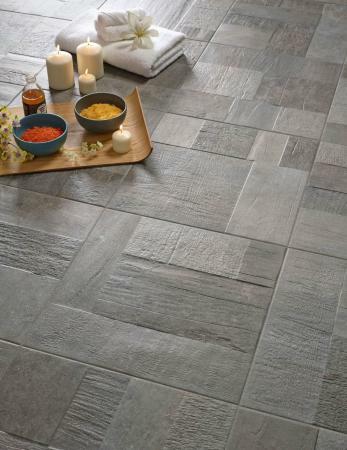 Rectified porcelain floor tile, suitable for interior spaces. Cosmos Lux 60. 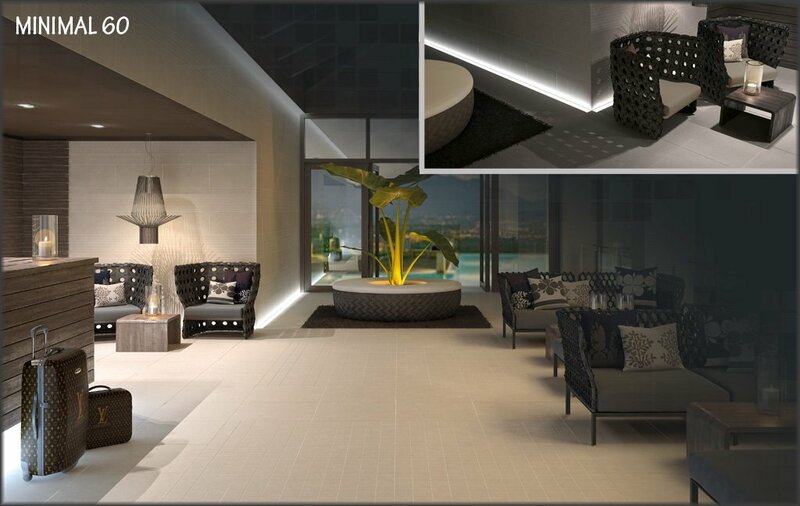 Rectified porcelain floor tile, suitable for interior spaces. Paris Lux 60 Gris. 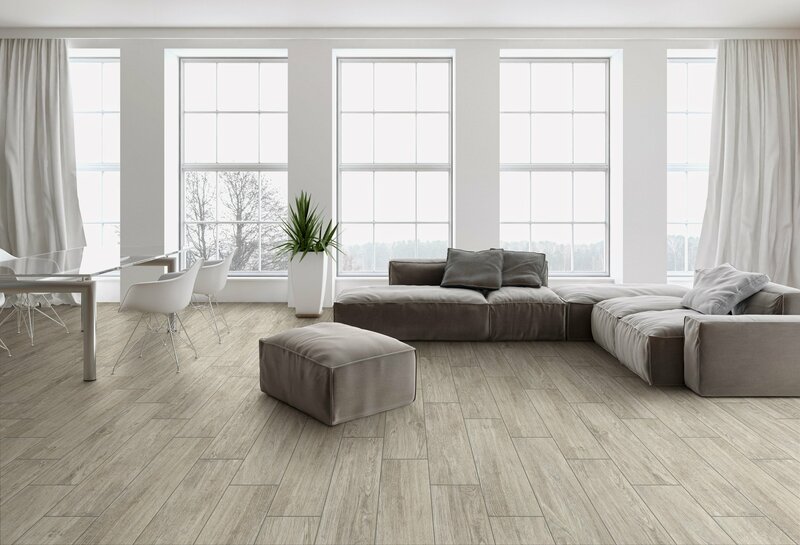 Rectified porcelain floor tile, suitable for interior spaces. Tresor R75. 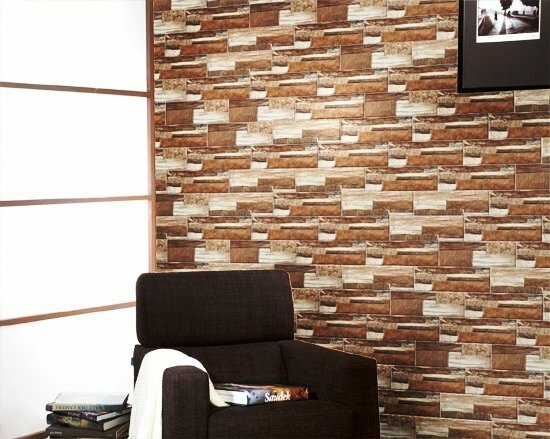 Wall paper look wall tiles 31x75 cm. Onix R74 Champagne. 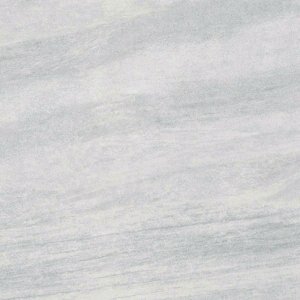 Rectified marble look wall tiles, 30x74 cm. Daytona R40. Wall tiles 23x40 cm. 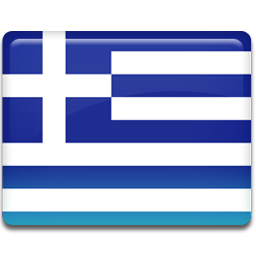 Andreas Polycarpou & Son Ltd Andreas Polycarpou & Son Ltd updated their profile picture. 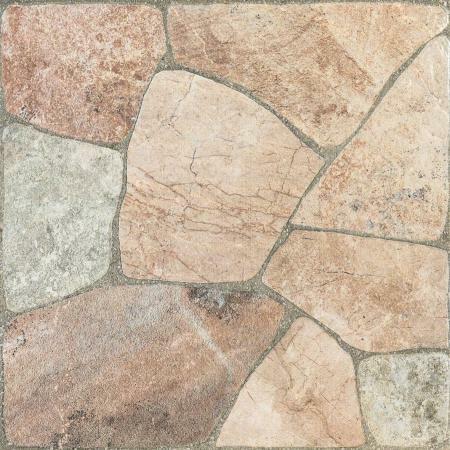 Beautiful stone look porcelain floor tile, ideal for exterior spaces. 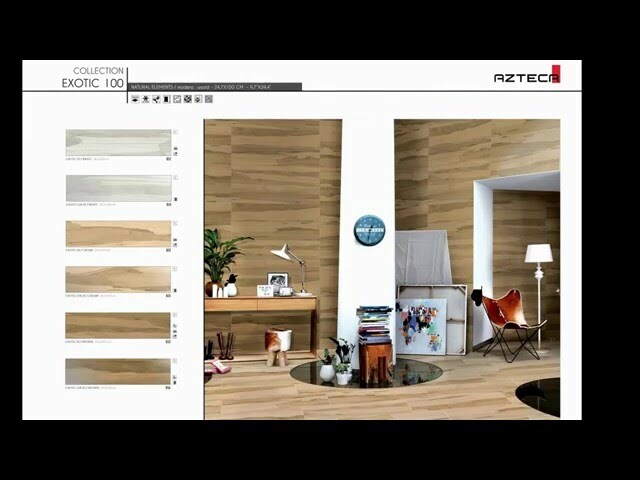 Azteca Cerámica Azteca in Cevisama 2019. Valencia, Spain. Andreas Polycarpou & Son Ltd shared an album: AZTECA CERÁMICA EN CEVISAMA 2019.